WWW, June 2010 - Unfortunately, Manutension is -just like King Tubby- no longer with us physically. His music lives on, though, and in this four-track DUB RIDDIM EP we can get a touch of that. 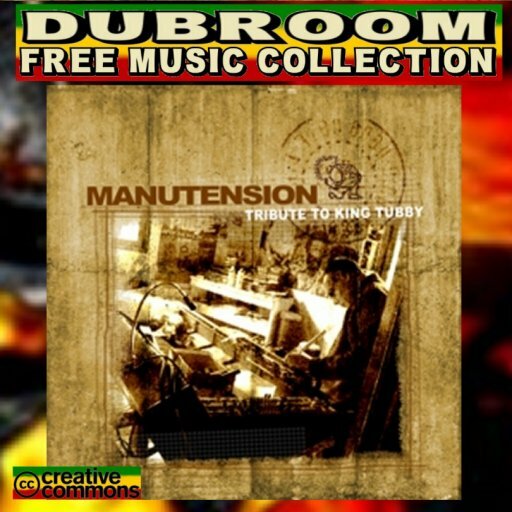 Manutension was part of the well-known French based Improvisators DUB Collective, worked with UK greats such as Vibronics and vocalists like Winston McAnuff, his music has pumped though the speakers of many sound systems. Nice One, a hard hitting steppers in true EURODUB Style. 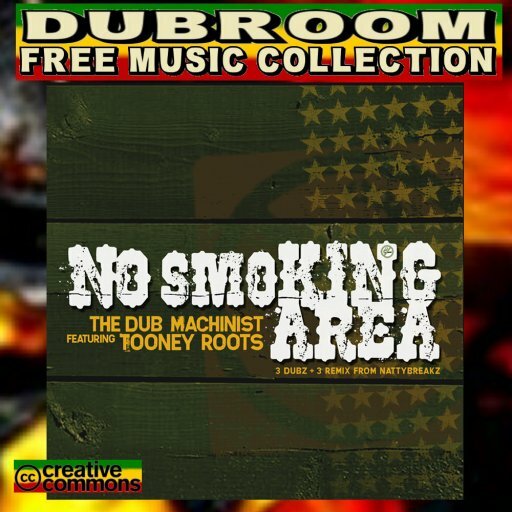 WWW, June 2010 - No Smoking Area is a Riddim EP in the DUB sense of the word. 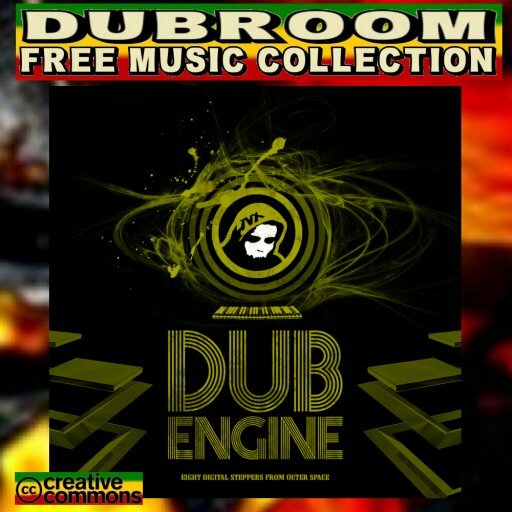 I-Plant, Hatman and Gary Dub are just three names who have showcased their work on the riddim and these names should ring a bell to those who know their EURODUB and their NET LABEL DUB. 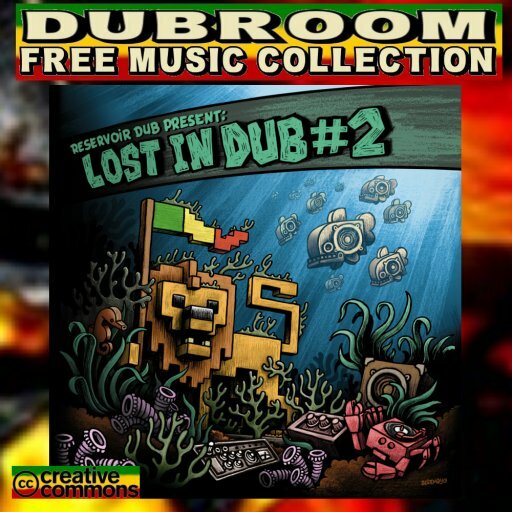 More than niceness, this is definitely not the kind of music which would make a No Smoking Area occupied with slaveish followers of the next anti-smoking law in some or another country.This is the kind of music that makes the heart and soul of every lover of DUB rise up in joy. 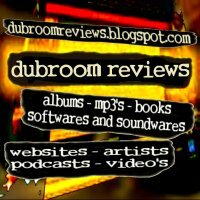 WWW, June 2010 - Get six different Dub engineers from all over the world to each do a track created by the Spanish based Roots Rock Reggae band Hot Drop and you get some very surprising material. After all, It's A Remix Thing. The surprising element is of course the fact that the Spanish band has made a name with some more than crucial Roots Reggae releases in true Old Skool style from instruments to recording to mixing. That is something which you should not expect on this one, at least not from the top to the very last drop. 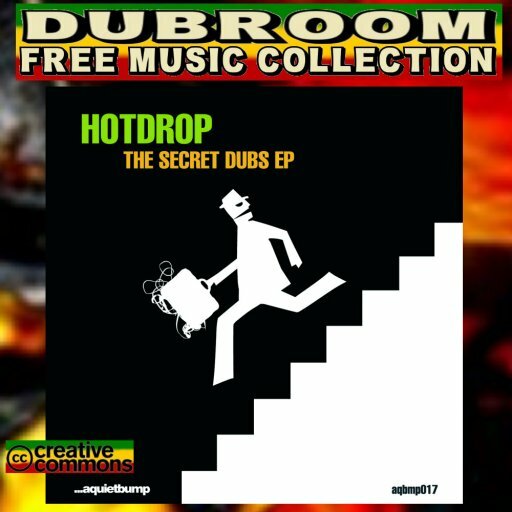 WWW, June 2010 - Hot Drop is one of the hottest Reggae Bands in Europe, especially when it comes to Net Label releases. In "The Secret Dubs", we're remembered on the fact once again. Unfortunately, there are only six titles in this release from the "A Quiet Bump" Net Label. Six very impressive tracks, that is. The mini album closes of with a digital remix by Jambassa, but that's only after we've experienced five crucially mixed and played DUB tracks in true Old Skool style. After the tracks were recorded, they have gone all over the world from Brazil to Italy where they were mixed into the crucial tracks that we can hear after downloading the album for free. This is stuff you can't refuse and still maintain you love DUB Reggae. 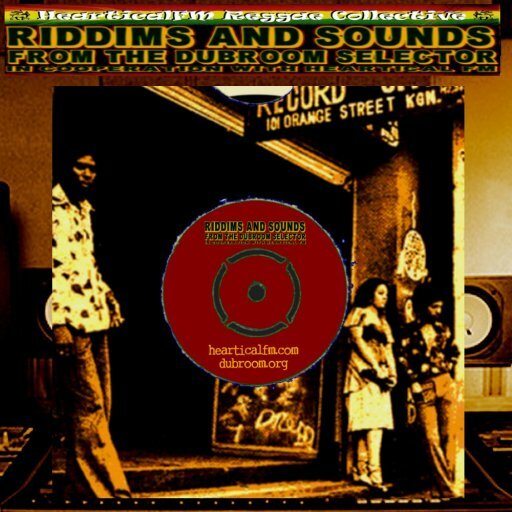 WWW, June 2010 - "Songs from the first decade of the 21st Century", Ras Amerlock writes about this 2010 release which signifies itself through it's old-skool approach of the Art of Dub. 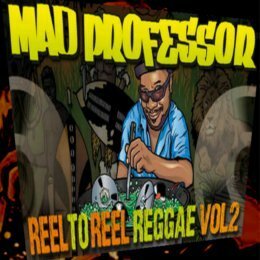 In fact, the album basically contains a number of previously unreleased material by the American multi-instrumentalist and Dub engineer who has been working in the field of Reggae for quite a while now. Let's just mention the fact that he was a part of what was one of the first DUB oriented Net Labels: Jahtari. Eleven titles, all of which get the very same dubwise approach. An approach we could easily recognize as old-skool even though there is some recognizable digital technology involved as well. Who cares: the result is what matters. Eleven titles, all which give a good overview in the musical progress of Michael McCutcheon. 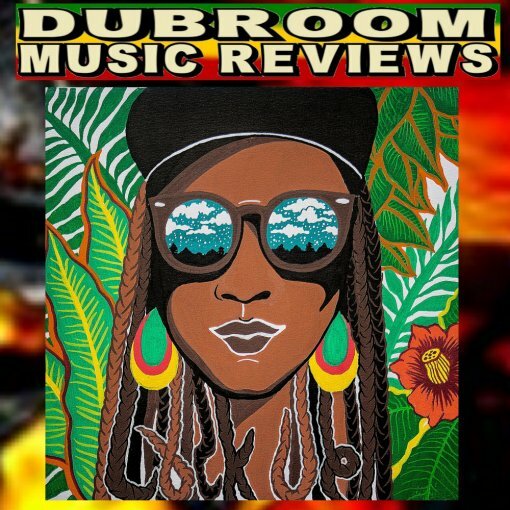 A musical progression which is confirming his past productions and creating positive expectations for the many more releases which are hopefully to come from Ras Amerlock. WWW, June 2010 - Netherlands-based Reggae singer Ken Dread, originally hailing from Surinam, stands for Roots and Culture, for Consciousness and Ireness. 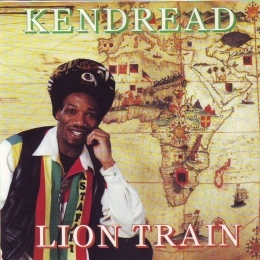 In "Lion Train", we get a full album of pure niceness for the conscious massive worldwide. In a friendly, upfull manner Ken Dread provides the listener with his message of Truth and righteousness. 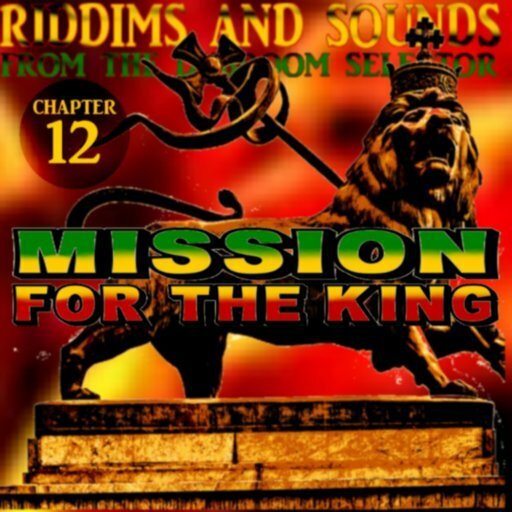 Ten vocals, one Dub of stricktly positive spiritual food for the souls of Jah Children. 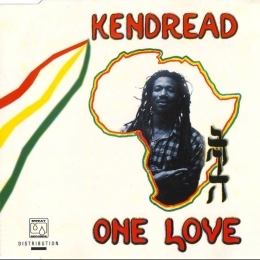 WWW, June 2010 - Featured in Radio Dubroom 2010 #5, Ken Dread's four-track Riddim EP "One Love" is upfull, soulful and definitely powerful in the same time. Strong lyrics, highly danceable music complete with backing vocals and horns and all the rest. 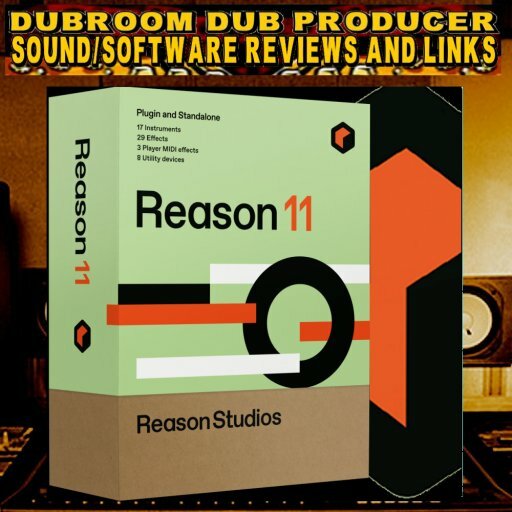 Definitely a must-have for the lover of Consciousness, for the lover of Upfull Reggae Music, for the lover of Hi-Quality free and legal MP3 Files, in short: a must-have for all! 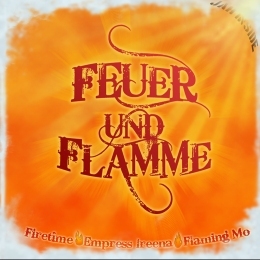 WWW, June 2010 - With everything mixed and mastered in the German city of Munster, Feuer Und Flamme (Fire and Flames) provides us with some really crucially tight Reggae music with vocals in English and German. When you don't understand German, you will still be able to feel what they are talking about: it's all in the music. 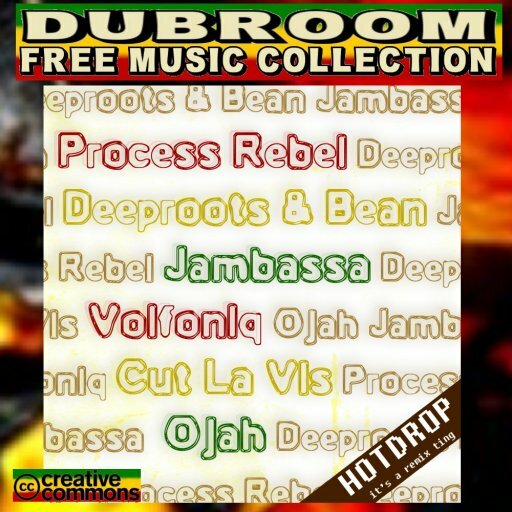 As you can hear in Radio Dubroom 2010 #5, it's all about tight music, crucially recorded and voiced, and subsequently offered for free to the online Reggae Massive. WWW, June 2010 - DUB Terminator hails from the deep, deep south: New Zealand, to be exactly. 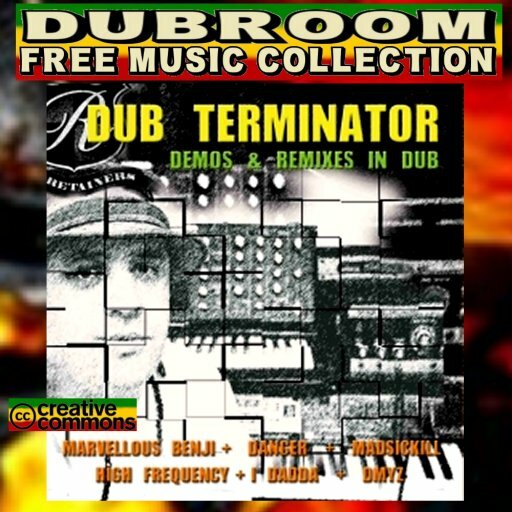 In Demo's and Remixes in Dub (featured in Radio Dubroom 2010 #5), he presents 15 tracks of Dubs and Discomixes in a very special style that mixes Dancehall, Reggae and more R&B related vibes. According to his biography at MYSPACE.com, the musical philosophy of the Dub Terminator was significantly formed when he was living as a youth in Jah Creation, far away from the so-called "civilized" world. All he was doing was developing his musical talents which led him to become member of many bands before he found himself as the Dub Terminator, terminating all the bad vibes and provide the online massive with some very inspirational sounds. 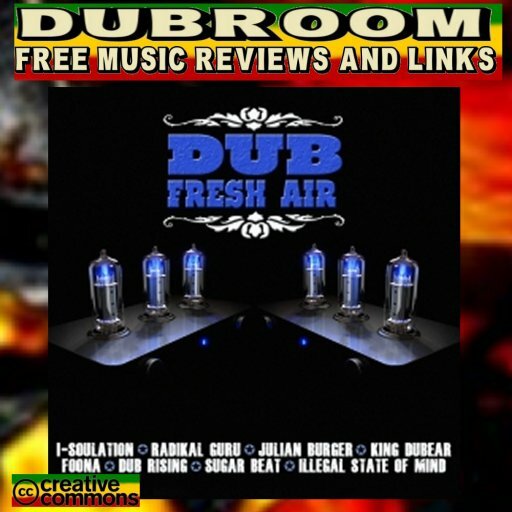 WWW, June 2010 - Mastered and released by the Italian based 4WEED Net Label, and freshly released on the Web: DUB FRESH AIR VOLUME 1. Eight superb, splashing DUB tracks from the Polish based Dubmassive website and community. Dubbing Is A Must, a thing which definitely goes up for the Eurodub Movement which gained in strength and quality throughout the last 10 or so years. The Internet, a love for DUB and the fall of the Iron Curtain are the three major ingredients out of which this Movement came into existence. This is how an Italian-based Net Label can come in contact with a Polish Dub Community and present the (warm) music to the rest of the world, after mastering the eight different titles so that they all perfectly join together in this compilation. This is how we can get ourselves acquainted with all the creativity, originality and authenticity Jah has put in the souls of the artists on DUB FRESH AIR VOLUME ONE. WWW, June 2010 - German based Reggae Website BIGVIBEZ.com has many features, one of which is selector Phil Harmony's radio show "Dubnight". 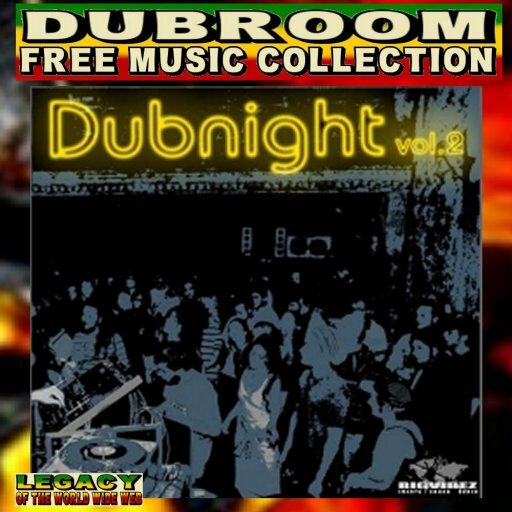 This show stood at the birth of the fine Dubnight Compilation series. 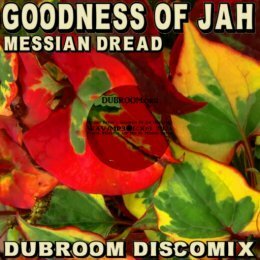 No less than 17 tracks of fine Dub music, of which many are played rather than programmed, even recorded analogue rather than digital. There's some upfull and joyful tunes, heavy-duty steppers and -kind of- everything in between. 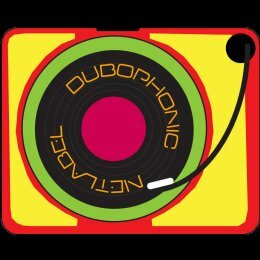 Nuff drum and bass, nuff effects and vibes, there's nothing wrong and many good about Dubnight Volume One. 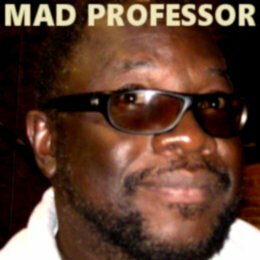 WWW, June 2010 - The selector is based in Germany, from where he presents not only his Dubnight Radio Show at BIGVIBEZ.com but also this more than fine selection of crucial material by a world-wide Dub massive including names like Zion Train, Dubmatix and Malone Rootikal. Where the first episode of the Dubnight Compilation was good for one CD full of massive material, the second episode comes with two CD's: 25 selections, some of which are more than massive and will definitely be featured in several episodes of Radio Dubroom. 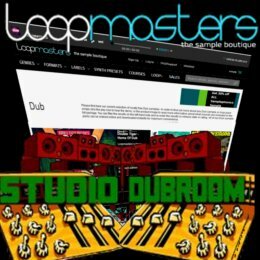 WWW, June 2010 - In this free 2010 release, we meet up with the Madrid-based Hotdrop Band who went into the studio to play, record and mix some very upright stricktly old skool style Reggae straight into the 8-track tape recorder. You simply can't afford to miss out on this album: soulful, vibeful, and definitely more than just giving a retro-sound even though the tracks could have been all recorded "back then". "Back then", when other versions of these very same songs were released. 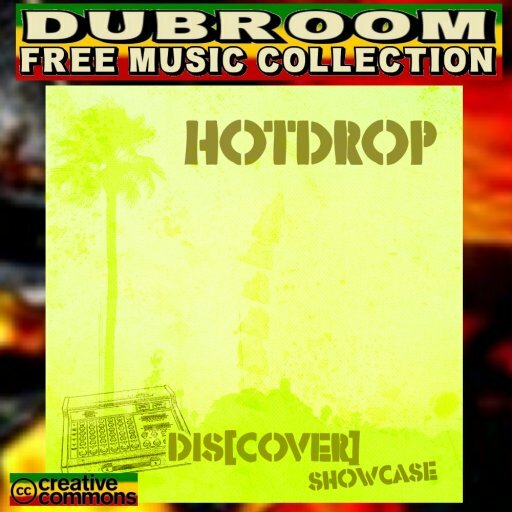 The title says it: This is a Cover Showcase with every track perfectly played in Hotdrop Style. Played, and mixed: crucial Dub versions follow the vocal parts in what can only be described as already one of the hottest releases of the year in Reggae Net Label Land. WWW, June 2010 - Ten titles, twenty tracks: all produced by Italian artists who met eachother at the website of "Italy's own Zion Train" Moa Anbessa. 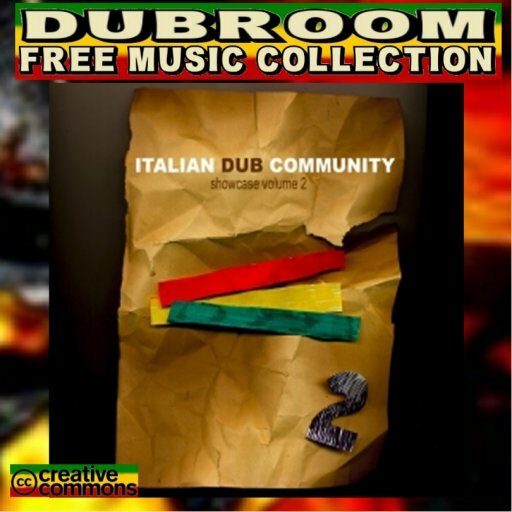 Moa Anbessa is a DUB collective from Italy, whose collaborations on stage and in the studio with UK based Zion Train can be heard back in the style of the opening title of the album (also featured in Radio Dubroom 2010 Episode 3). Moa Anbessa's "What A Day" is one crucial opening track and what is even nicer: it's a track which truthfully promises a level of quality which will stand throughout the rest of the album. WWW, June 2010 - The second collection of the more than great works by the Italian DUB Community is greater than part one, if only because this is not even a double-album but a triple -album! It's greater too, because there is a greater number of styles and vibes on this release. There's much more variety in styles, but definitely not in quality. The Roots is there, really there. 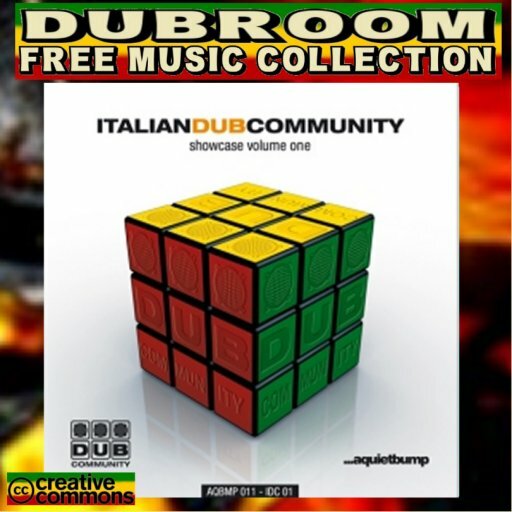 WWW, June 2010 - The DUB Engine is based in Bologna (Italy) as a project by producer Nicolo Tucci and female vocalist/percussionist Sabrina Ferro, who also plays flute here and there. Yes, this is an Italian release even though you hear German too (Ganja Dubfire). But that doesn't matter: the album opens up with an enlish sung tune with excellent Dub version (also featured in Radio Dubroom 2010 Episode 3). The DUB Engine is in several ways interesting. It contains a number of styles which derived from Dub, somehow incorporated back into the original concept of Dub. There's a huge variety, not every track will appeal to everyone but every track will definitely appeal to some ones.